Viewing messages 6826 to 6840. We are His and His alone! Your graphic lake applet design and music was just perfect. Thank you dear one...Dee! 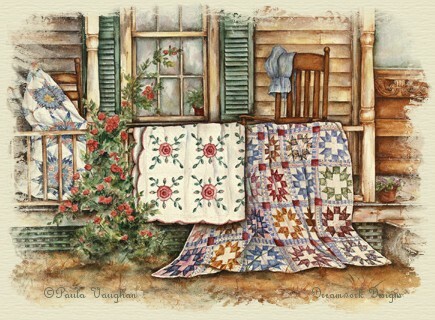 Hello, just came from looking around your site a bit... loved the page about grandma's feather bed... took me back to my own grand mothers bed.... thanks for stirring up the memory! Thanks for letting me share, now it is time to dedicate a poem to you Carolyn. I forgot to include my daughter (mother of my grandson) in the dedication of this poem. So Please Add Elizabeth (Dylan's mother) to the dedication. 10 May 2005 - california, why cant I say Tennessee? and let you dance again.